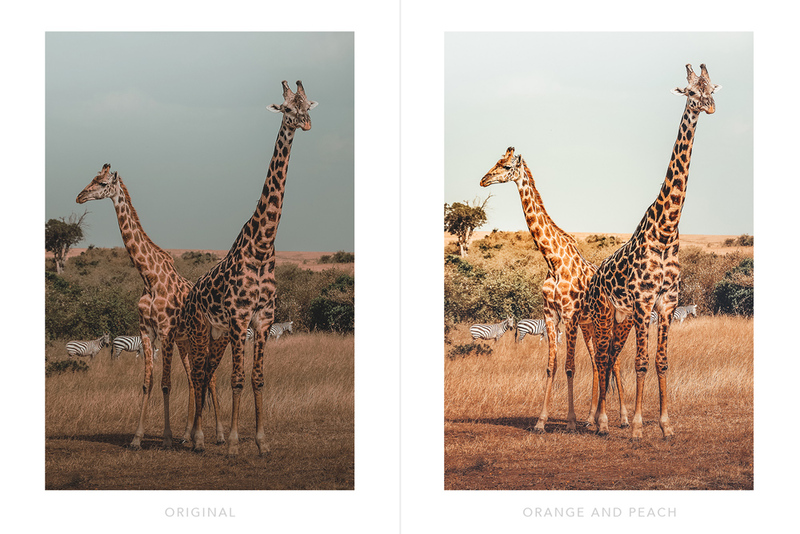 This collection will allow you to stay cohesive in your photo editing. 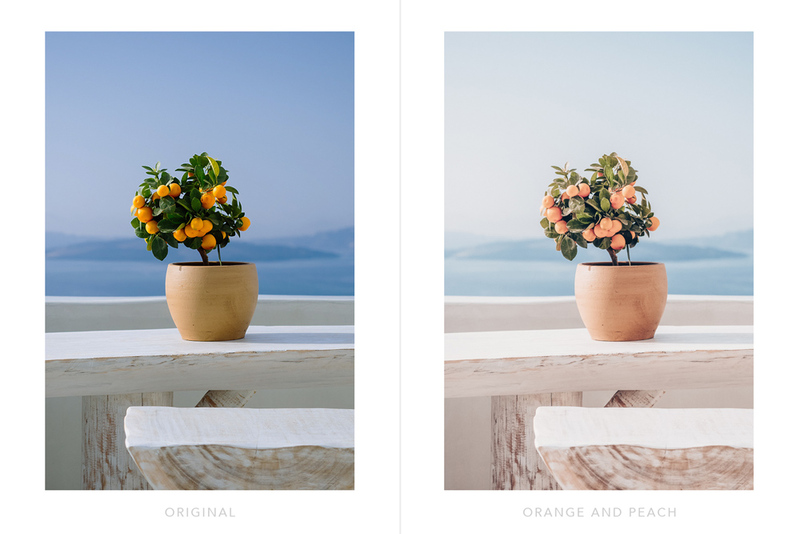 All great Instagram feeds have one thing in common - consistent themes and filters. A bold and vibrant feed is one way you can get visitors to pay attention. Achieve a fun, cheerful and youthful look and feel. 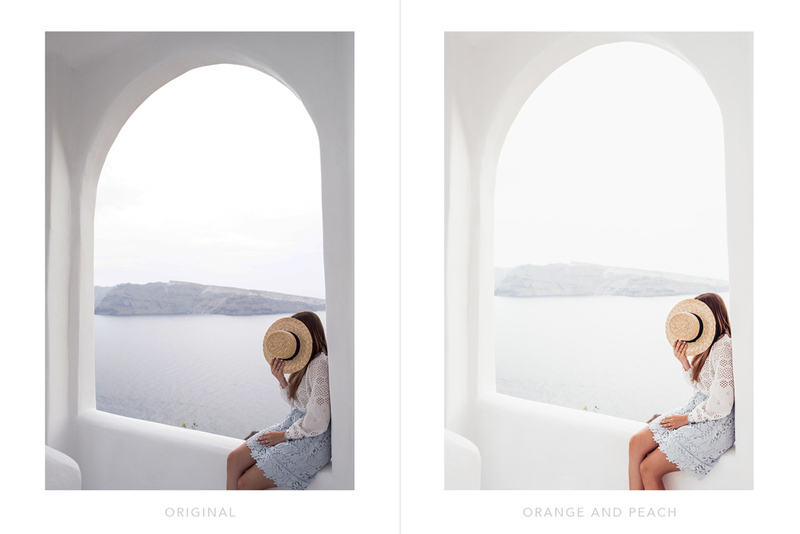 You can apply these presets to your images as is, or you can modify it by tweaking a bit afterward and adjusting to suit your particular images best.